Welcome to the Union City dental practice of Sammy Goldstein, D.D.S. and Jacob S. Cohen, D.D.S. For 25 years, we have been working with patients to provide the best care in dentistry in New Jersey. Our experience in dentistry is coupled with genuine concern for our patients. Our friendly and knowledgeable staff is committed to understanding and meeting all of your dental needs. Our goal is to keep your teeth healthy and your smile bright. Our dental practice is a full-service dental office that uses cutting-edge technologies in dentistry. Our aim is to help our patients enjoy the best possible dental health. 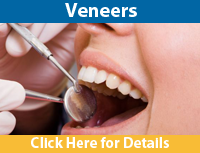 In keeping with that goal, we provide a wide range of general and cosmetic dentistry options. 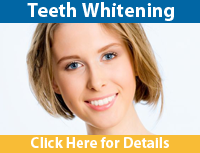 We also provide you with the most up-to-date information in order to keep your mouth healthy and strong. We accommodate our patients' busy schedules by offering early morning and evening appointments. We believe that your time is equally as valuable as our time, which is why we guarantee that your wait time before your scheduled appointment at our office will not exceed ten minutes. Walk-ins are welcome. 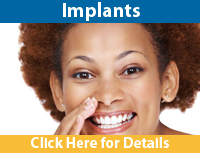 We invite you to contact our office to learn more about achieving the smile of your dreams.